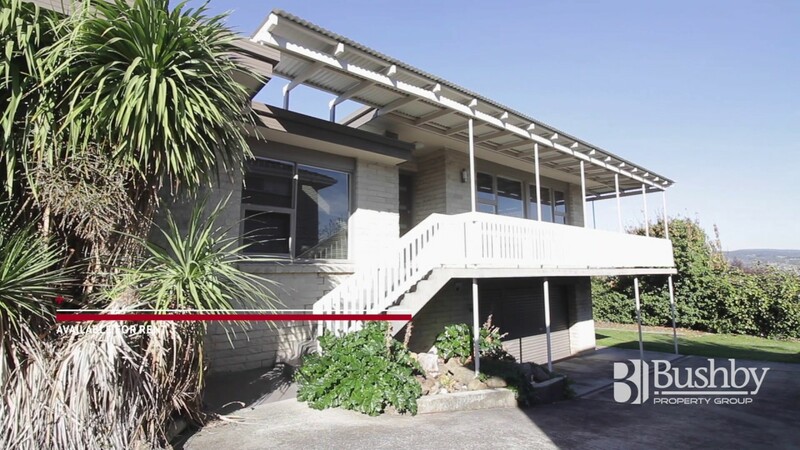 This week’s rental properties have plenty of space, are centrally located and have spectacular views! Who can say no to great locations and great views! 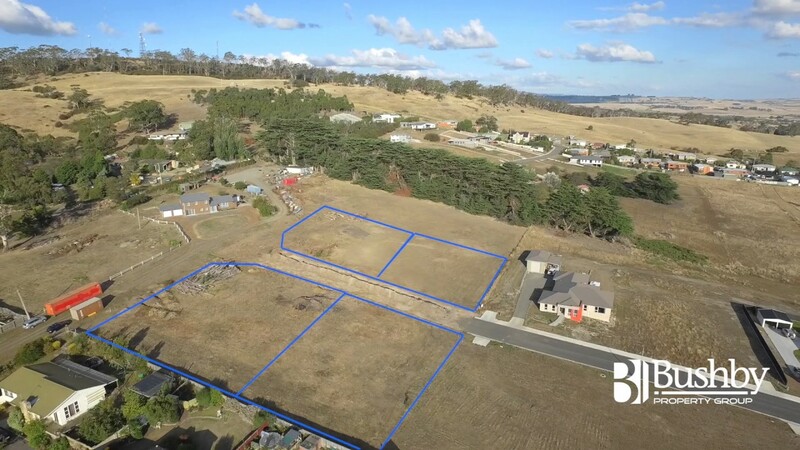 If you are looking for a great rental property with plenty of space and views that won’t quit in the Launceston, TAS area, give Bushby Property Group a call today!